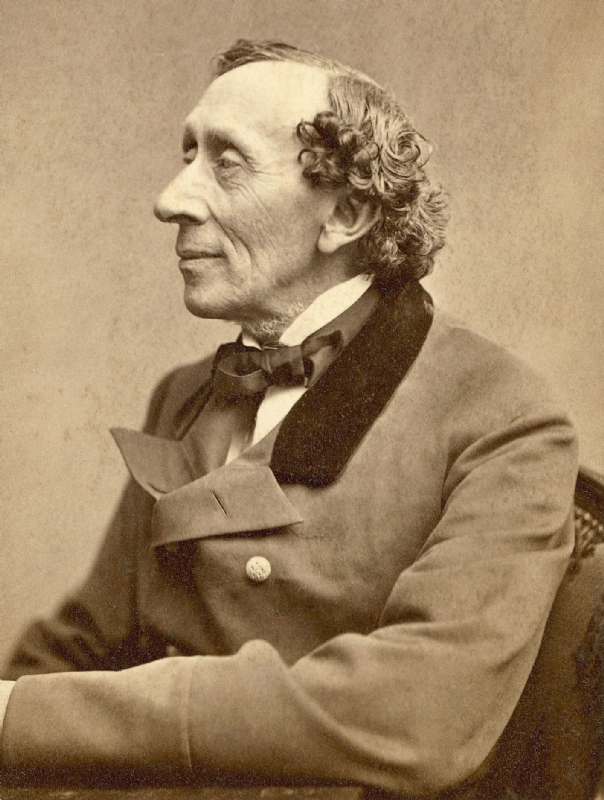 H. C. Andersen (born as Hans Christian Andersen in Odense, Denmark, died in Copenhagen, Denmark) was a famous Writer from Denmark, who lived between April 2, 1805 and August 4, 1875. He became 70 years old. 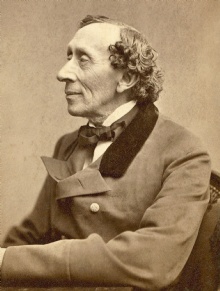 Hans Christian Andersen, often referred to as H. C. Andersen was a Danish author and poet, best known for its art adventure. These have been translated into over 100 languages ​​and has been transferred to various plays, films, ballet and other art forms. H.C. Andersen is one of the Danish golden age protagonists. He is born under the zodiac aries, who is known for Active, Demanding, Determined, Effective, Ambitious. Our collection contains 1 quotes who is written / told by C. Andersen, under the main topic Life.